Follow our champions and attain the perfect 100/300 with the subtle characteristics of this load. 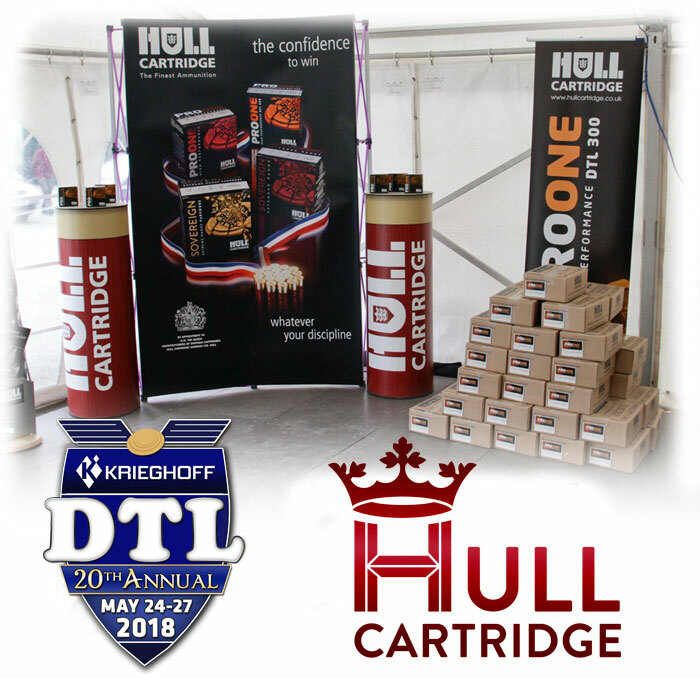 We are very proud to have the excellent Hull Cartridge as Sponsors of the Krieghoff DTL once again. They provided a very generous prize fund for the Main Event last year in 2017. With the winners taking home a cartridge prize and every entry receives a Hull Cartridge gift. Totalling 19,250 Pro One DTL 300 Cartridges. Excellent Sponsor Prize Fund and Entry Gift has been provided by a Leading Cartridge manufacturer. What else could you ask for? 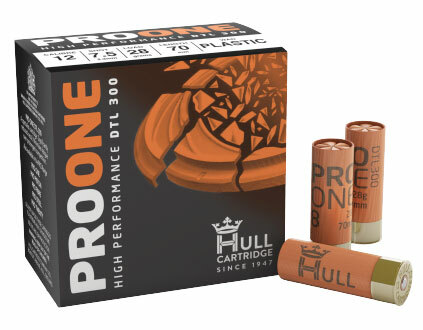 See the Prize Fund for the complete Hull Cartridge breakdown.